The price is 33900 Euro. 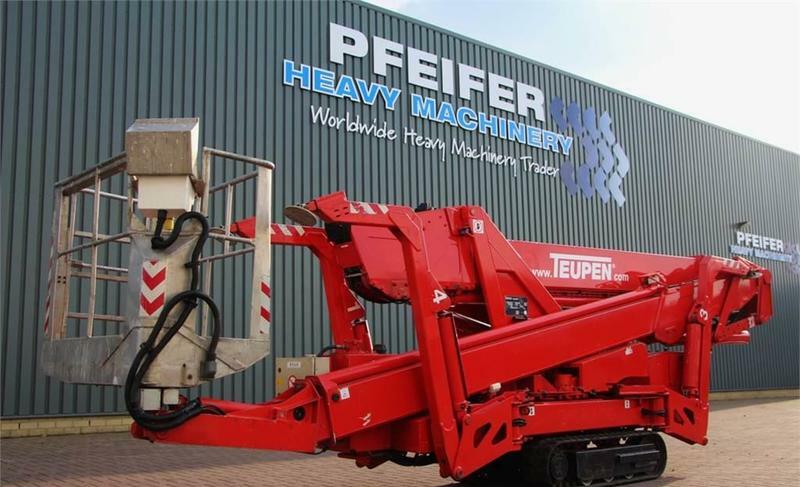 All the offers in the stock of TEUPEN aerial platform are up-to-date as well as in good shape. This commercial transport unit was produced in 2007. The lifting capacity is 200 kg. The parking site is in Groenlo, Netherlands.